The Digital Scholarship Skills workshop series will provide a welcoming environment for faculty, staff and students to learn and ask questions about new research methodologies utilising digital research tools. 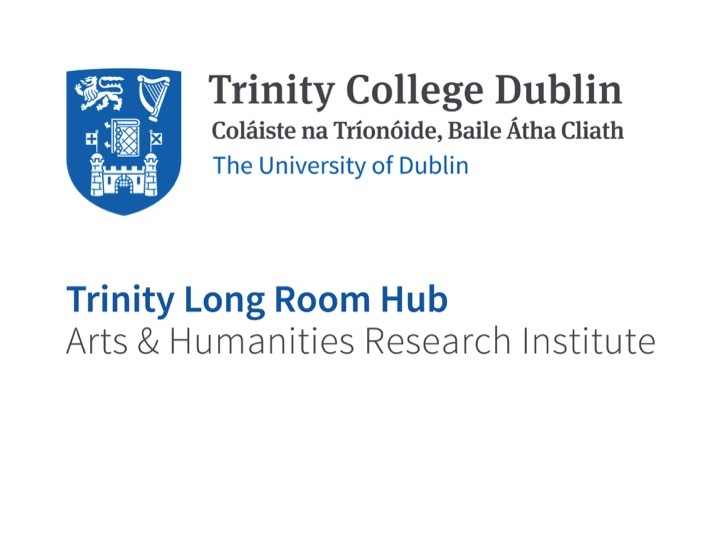 It is an initiative of the Trinity Centre for Digital Humanities. The workshop series is open to faculty, staff, researchers and postgraduate students and may be attended as either ‘a la carte’ (where participants have a particular interest in a single or multiple sessions), or as a 5 ECTS module to be applied to the taught course requirements in a structured PhD (please see below for further details). Duration: 4 four-hour workshops placed throughout the Michaelmas Term at the Trinity Long Room Hub, see individual descriptions for more details. Objective: To introduce participants from a diverse range of backgrounds to digital research-related skills and tools with a specific focus on developing a greater understanding and appreciation of how the digital is shaping and influencing scholarship. Description: The module comprises a suite of workshops to support the development of the critical understanding and practical skills needed to make best use of digital research tools in the context of humanities research. The content will focus each term on four skill-building tracks, some more theoretical, others focussing on key competencies and environments for digital research. Topics will be different each term, to reflect both demand and capacity in the Trinity Centre for Digital Humanities. a) Participation in all four workshops: 16 contact hours (40% contribution to final mark). b) Literature review (up to 1500 words) of one of the topics covered in the workshop series (15% contribution to final mark). d) A series of reflective blog posts (up to 500 words each) on each of the workshops. This assessment requires writing up to a maximum of 2000 words (25% contribution to final mark). Find workshop details for the Michaelmas Term 2018 and a registration form here.